Michaels Canada has released their new coupons plus in-store weekly flyer’s new deals! 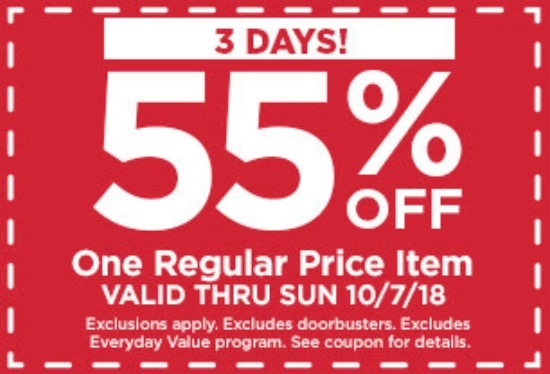 These Michael’s offers are valid in-store until Thursday, October 11, 2018. Coupon: Save 55% off One Regular Price Item. Valid Friday, October 5, 2018, through Sunday, October 7, 2018. Coupon: Save 50% off All Lifestyle Custom Frame Collections. Friday, October 5, 2018, through Sunday, October 7, 2018. Michaels accepts competitor custom frame coupons. 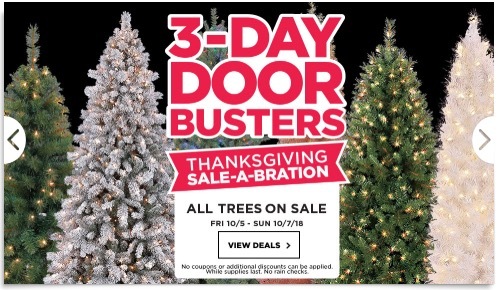 Michaels has 3 Days Deals. This offer is valid until October 7, 2018. You have the option to either print your coupons out from Michaels Canada or have them texted to your smartphone.